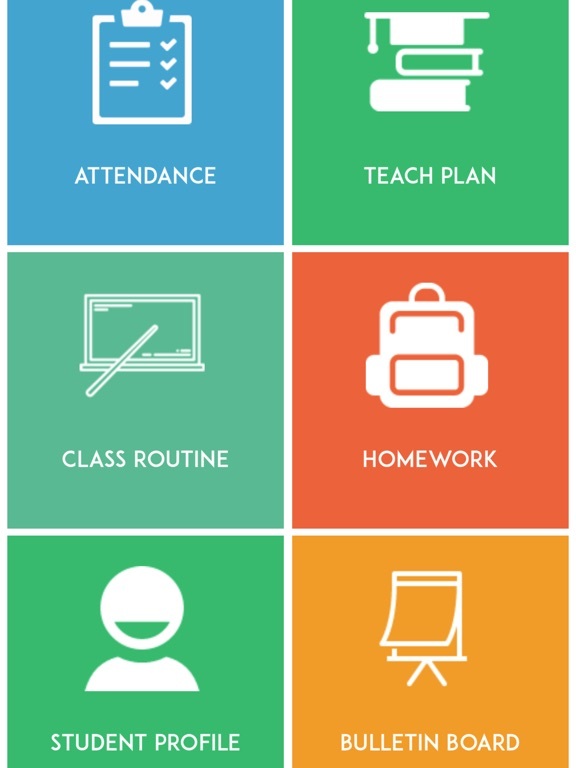 We know that your time is of critical importance. 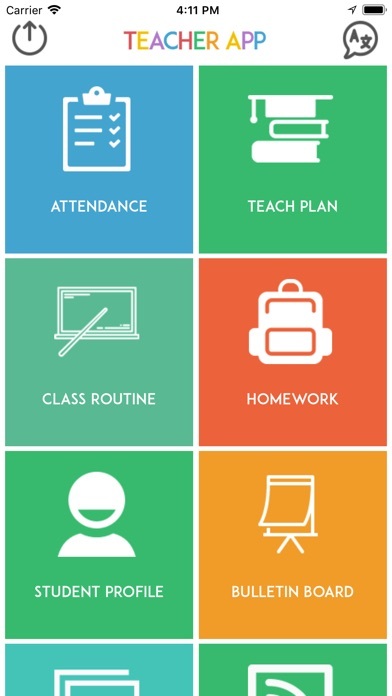 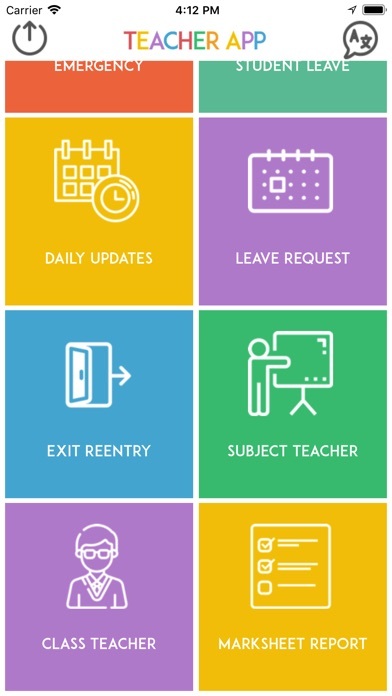 With dedicated SCHOOOLY Teacher app, you can save time doing most of your daily tasks through it. 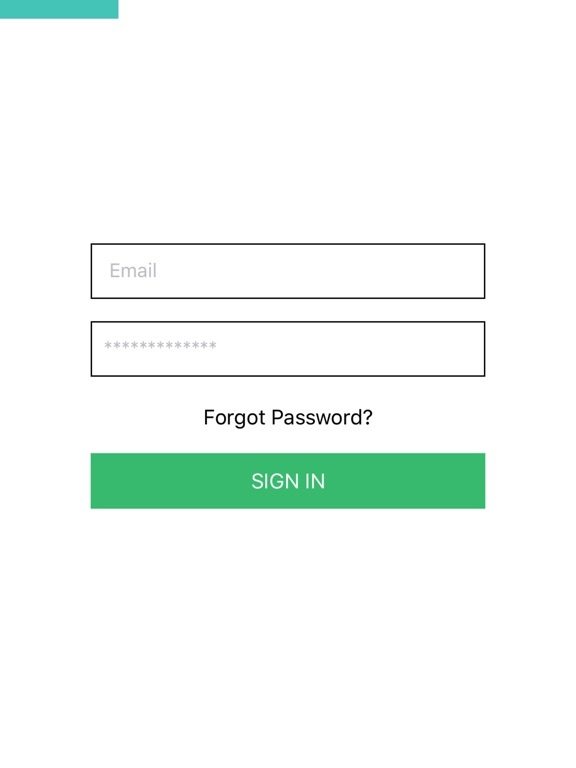 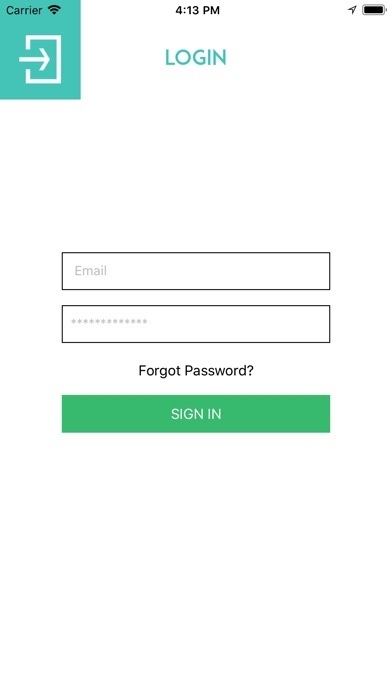 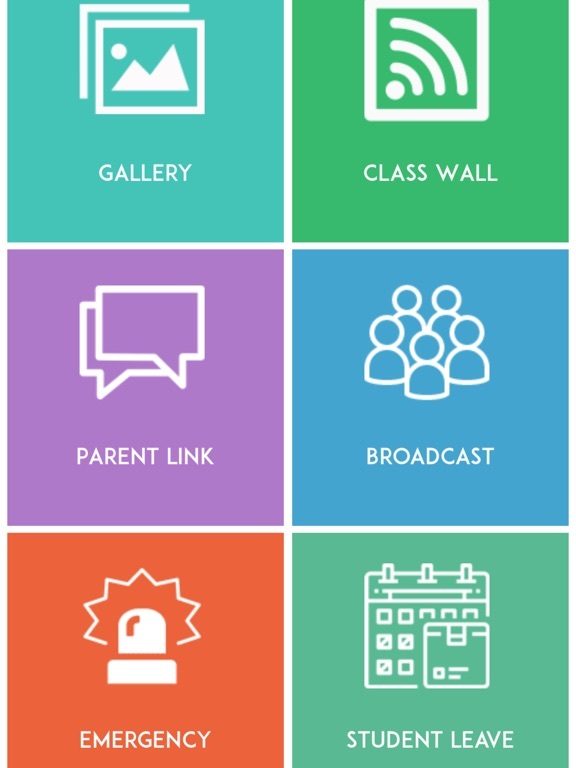 Taking attendance, sending out a notice or communicating with parents has never been so easy! 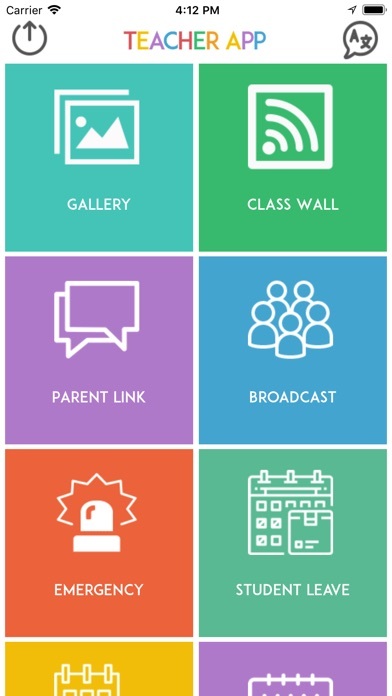 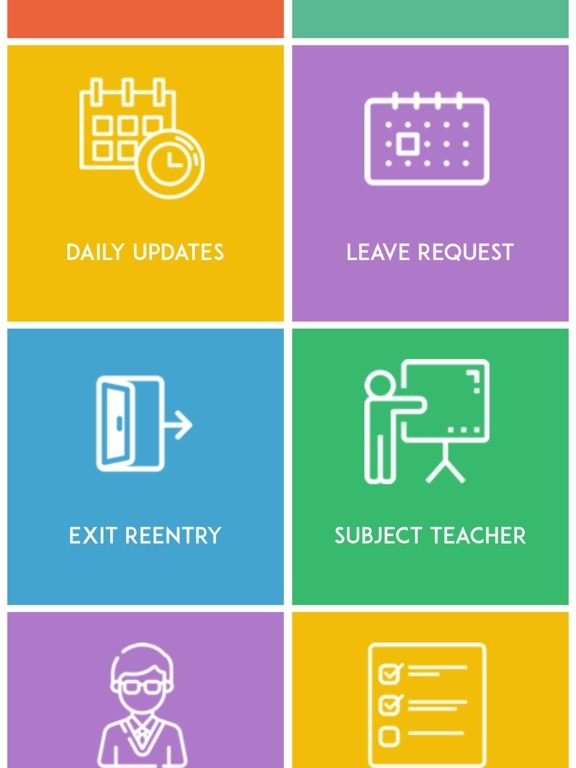 Post daily updates, assignments and notes, share school event snaps or chat with parents and do student evaluations while on the move.. SCHOOOLY Teacher app is here to be your daily buddy!